Shop more from the Baby + Kiddo collection. The most precious gift for baby. 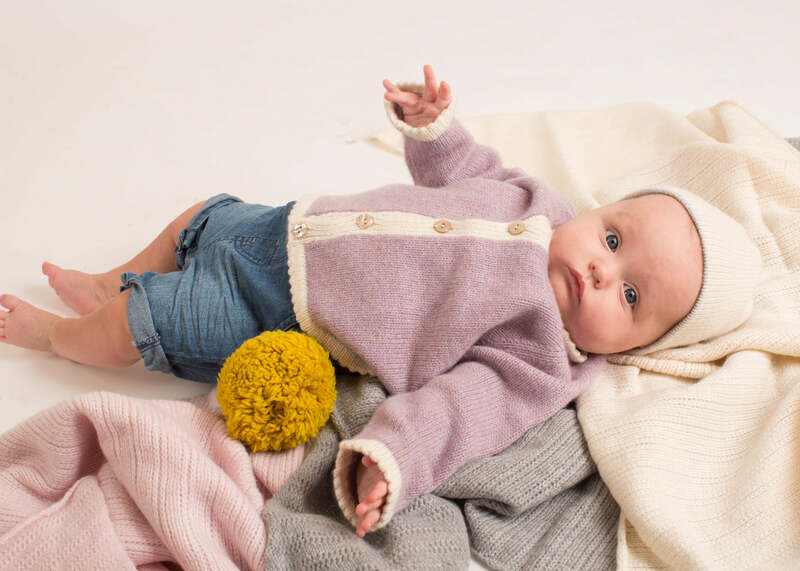 The softest and most snuggly Newborn Hat delights and soothes babies. The most precious piece in our collection and our best baby advice. Cuddle them in cashmere. 0-3 months / small 13.5" - 15.5" 34 5" - 6"
3-6 months / medium 16" - 17" 41 6" - 6.25"
1-2 years / small 17" - 18" 45 6.75" - 7"
2-3 years / medium 19" - 20" 49 7" - 7.5"
2-3 years / medium 20" 51 7.5"
3-4 years / large 21" 53 8"